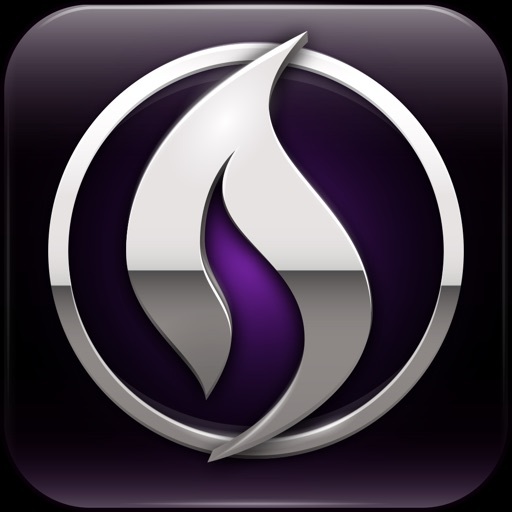 The Avid® Scorch® app transforms your iPad mobile device into an interactive music stand, score library, and sheet music store. 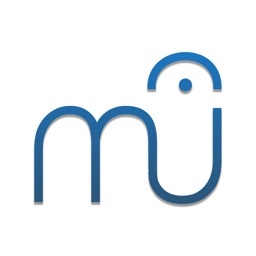 With this powerful app, viewing beautiful scores is just the beginning. 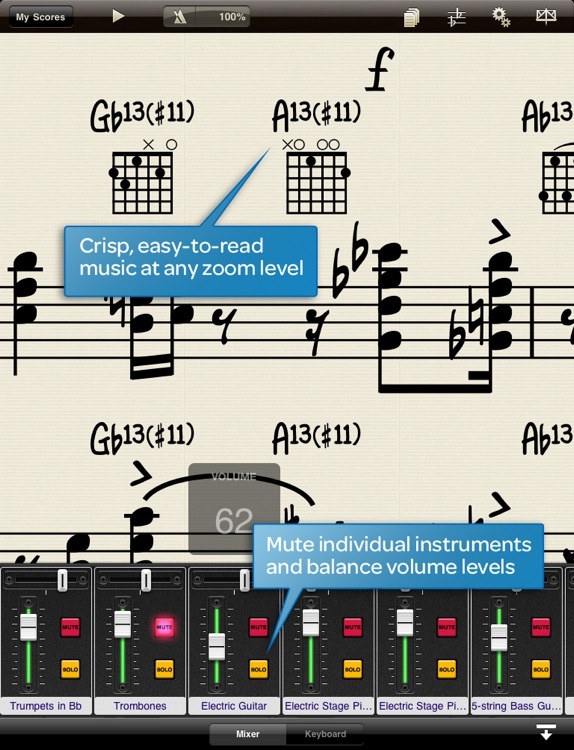 Thanks to the award-winning Sibelius® engine, Scorch generates interactive notation. 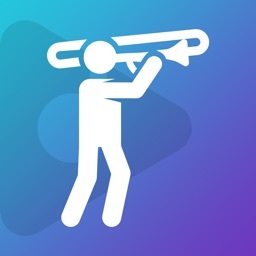 Easily learn songs or adapt them to your instrument—then give a great performance using Music Stand mode. Whether you want to showcase your own music or purchase scores from world-class publishers, Scorch is the easy way to practice and perform your favorite sheet music on the go. 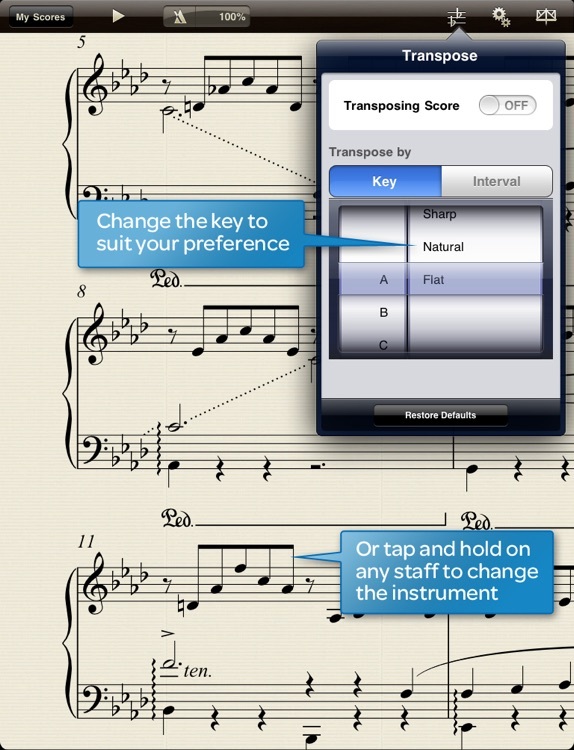 Scorch is the convenient, elegant way to keep your Sibelius scores with you wherever you go. Get started quickly and easily with the intuitive touch-screen interface and included content. Choose from a variety of paper textures and font choices, and view your scores with stunning clarity. You can also hear your compositions by playing them back with sampled instruments—and that’s just the beginning. 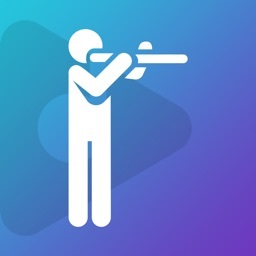 Scorch makes it easy to learn and practice by adapting scores to your needs. Transpose the music to play in a key that’s more comfortable for you or your vocalist, change instruments, or convert to and from guitar tab. See the whole score—or individual parts—played on the Keyboard display. Focus solely on your instrument and remove other parts to eliminate distraction. 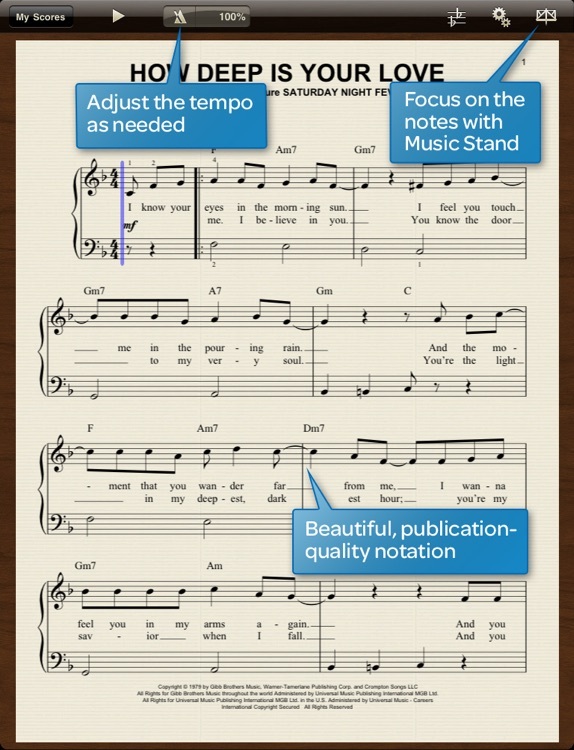 Then when you’re ready to perform, engage Music Stand mode to turn pages quickly and stay in the moment. 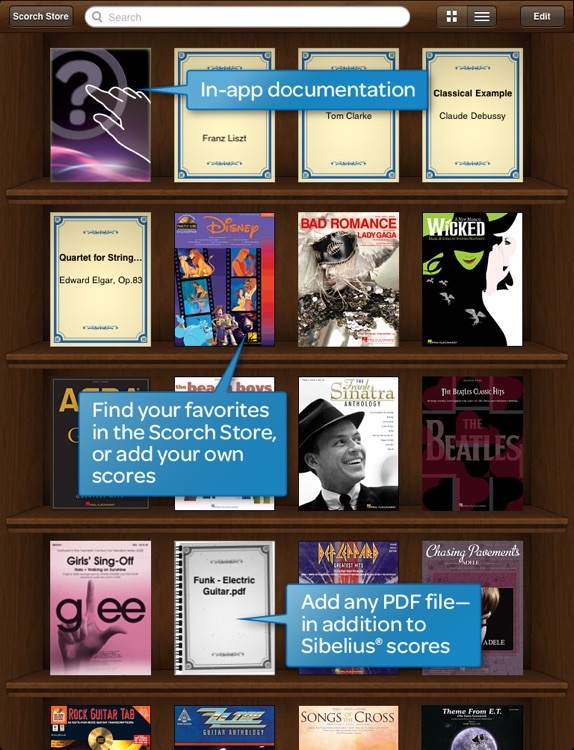 Scorch is your ticket into a huge online community of sheet music providers and enthusiasts. 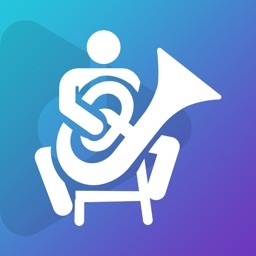 The in-app store provides unparalleled access to the most popular sheet music from the world’s top publishers—including over 150,000 premium titles from Hal Leonard and Music Sales. Browse and purchase sheet music within the application, and enjoy the simplicity and security of using your existing iTunes account. You can also publish your Sibelius and Sibelius First scores and sell them to others. The world’s leading composers, arrangers, copyists, publishers, and educators trust Sibelius notation software to create beautiful scores quickly. 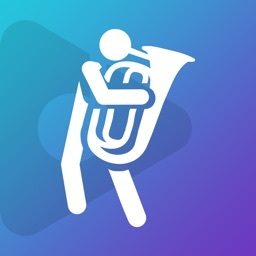 Powered by the award-winning Sibelius engine, Scorch is the full-featured, professional way to learn, practice, and perform sheet music on the go. Synthesizer and wavetables licensed from Crimson Technology, Inc.